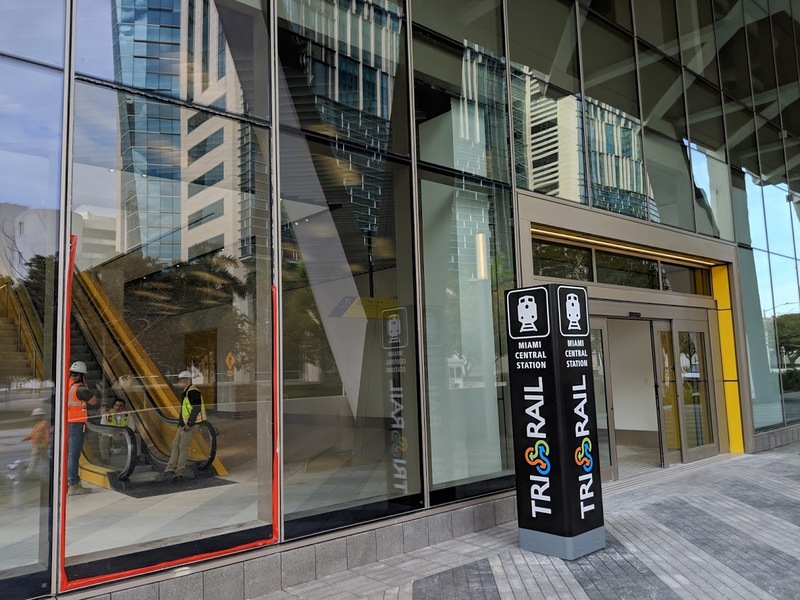 For the first time ever, Tri-Rail will have a downtown Miami station – and it is now nearly complete, new photos show. Opening won’t take place until at least late 2019 however, due to installation of a safety system on the tracks. The safety system is a new federal requirement known as Positive Train Control. Inspection and approval of the new system by the Federal Railroad Administration means that opening will be pushed into at least late 2019. 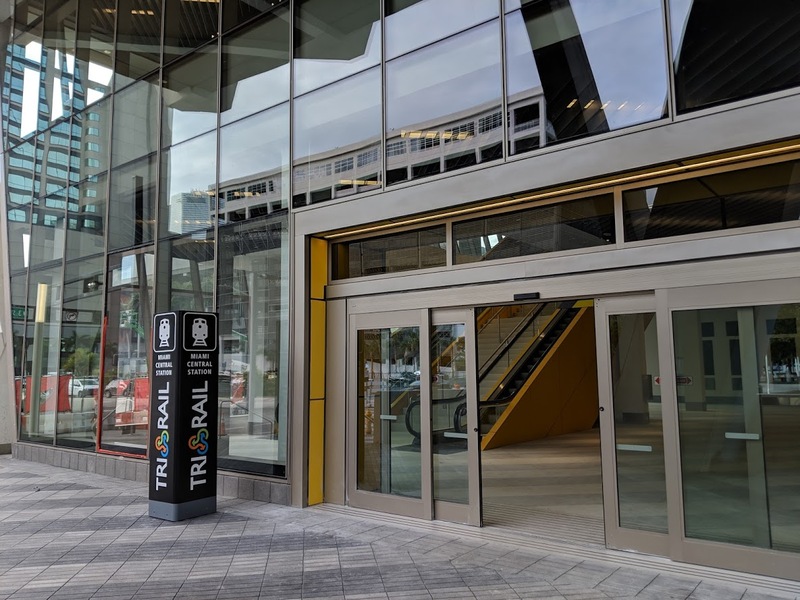 When it does open, around 2,000 passengers per day are forecast to use the station, Tri-Rail told Miami Today last year. That includes 1,000 first time passengers. 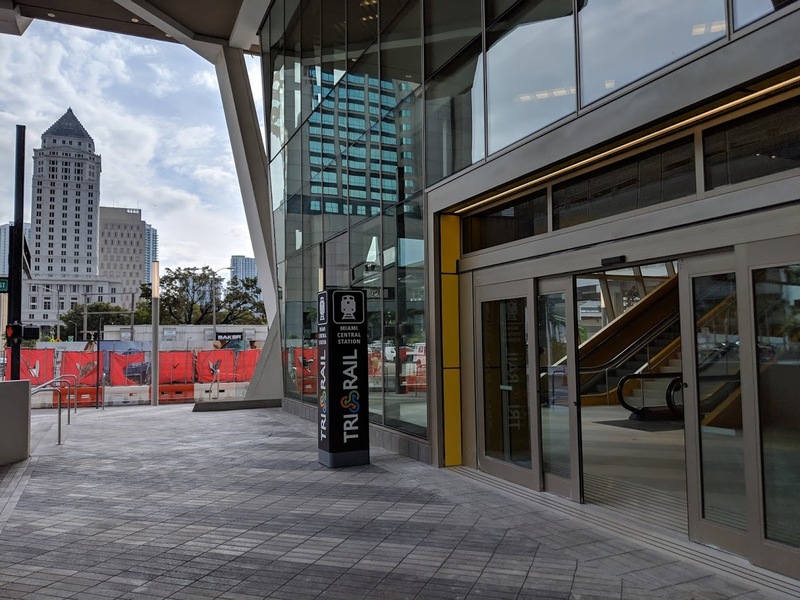 The new station is being built as part of the MiamiCentral complex, which includes a food hall and multiple levels of retail, along with office, residential and a Brightline station. There is also direct access to Metrorail and Metromover. 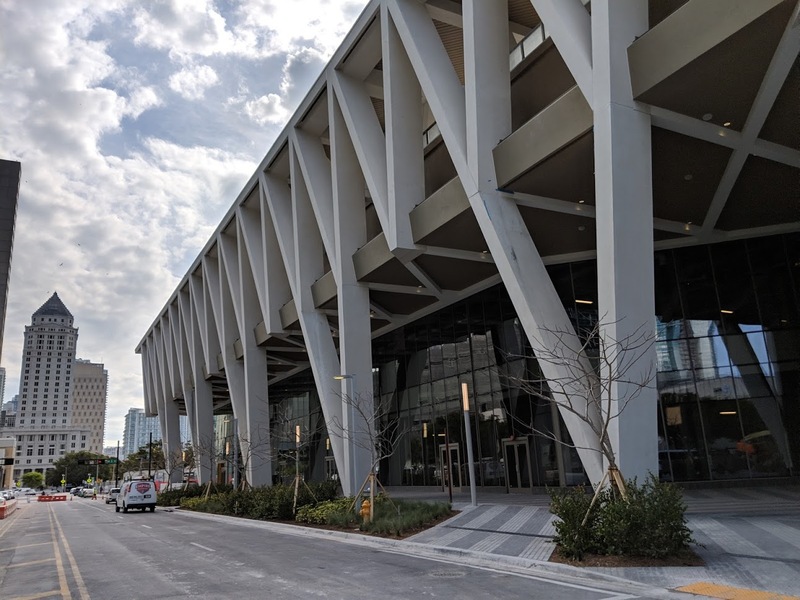 If the tracks meet Brightline requirements why do they need another system for TriRail? Its on a different schedule and the trirail is going to be crossing rails on about 73rd street. I think they’re going to move it a few blocks north for a 79 transit hub. Alot of affordable apartments are being planned in that area too and yet another redoing of the streets. It will also be cheaper! I’m not sure they use the same system and more importantly there’s a significant stretch of track, joining the FEC and SAL lines, that’s being refurbished for passenger train use that the Tri-rail will be using. That line has no PTC compliant safety system on it. 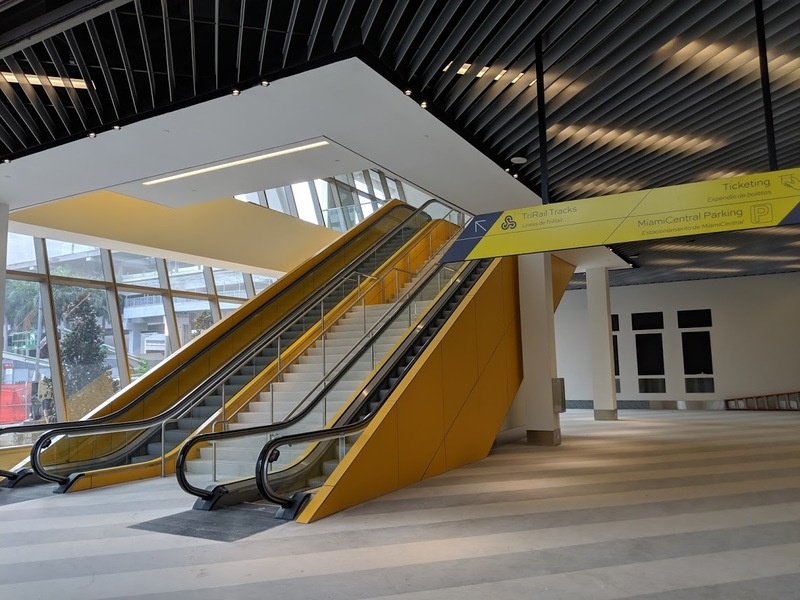 Prediction: Brightline’s work installing the safety system won’t be completed and Tri-Rail will not be operating out of that station until after Brightline’s Orlando leg is completed. It’ll be because of unforeseen delays and coincidence, of course. I drive to Jupiter area once a week and I would definitely use this line if it was going there which was in original plans, but make take years if ever especially with slow politics up in Jupiter. Yes, I suppose technically that is true. 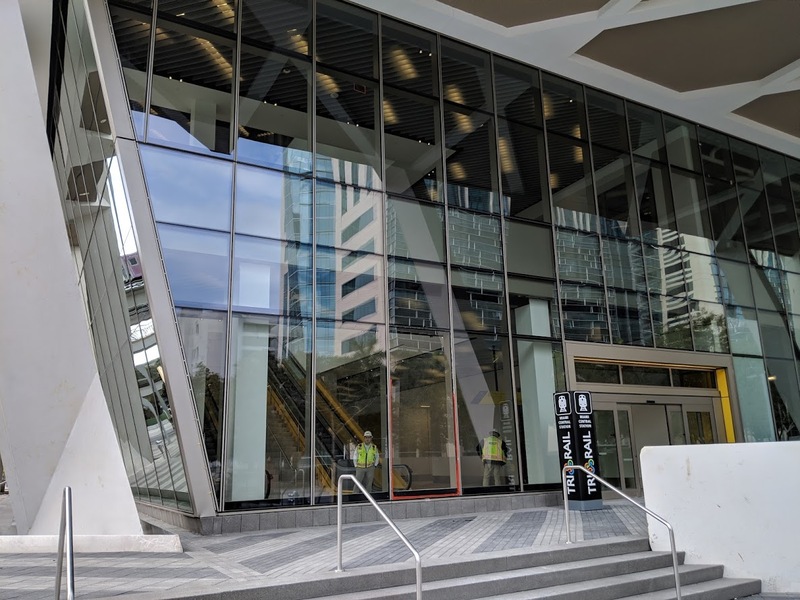 But that Brightline connection to Government Center is a narrow catwalk that seems more than anything to be an afterthought. 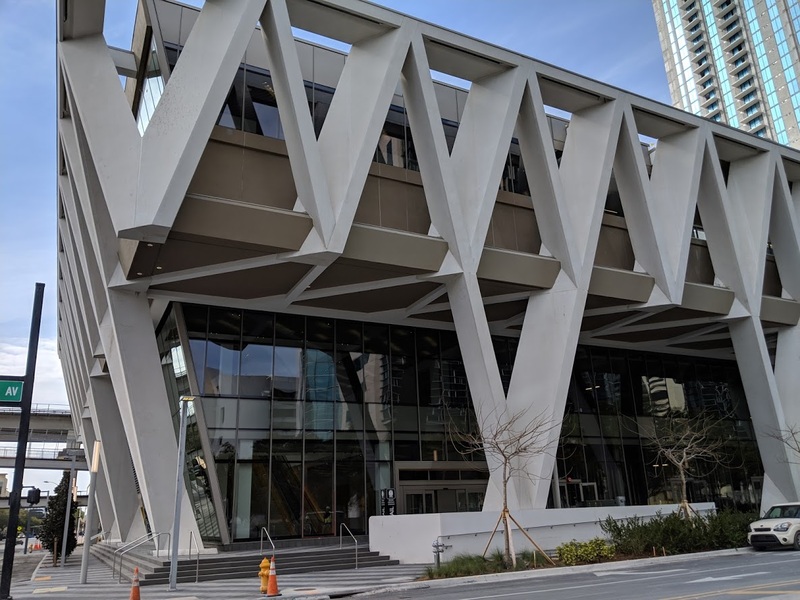 A question I’ve been wondering is why didn’t Brightline extend the station another half block south of 3rd street, so it would actually be aligned with Government Center. There is another (office?) building coming to that empty lot, but as of now it doesn’t appear that there will be a pedestrian bridge into Brightline. Lol their other story says planning “may” begin in 2019 so not much chance for actual opening of service this year. …but it’ll take the rest of the year to open? where does the trick-rail go exactly? Great expansion I am greatly anticipating. That 9mile connects me in West Hollywood and East Pembroke Pines to Downtown Miami in less than 15mins door to door. Why are we still building rails? Every time they make a prediction on how many people will ride the rail, the reality comes back about one-third of their original prediction. No one wants rail here in South Florida. They just want less traffic. More people taking the train will result in less traffic! Regarding predictions, when was the last time rail was built in South Florida? I want rail in South Florida, so there goes your second point. So, how do you propose to reduce traffic?